taiyaki(たい焼き)is a Japanese fish-shaped cake. They are similar to imagawayaki (今川焼き), which are thick round cakes also filled with sweet azuki bean paste or custard. 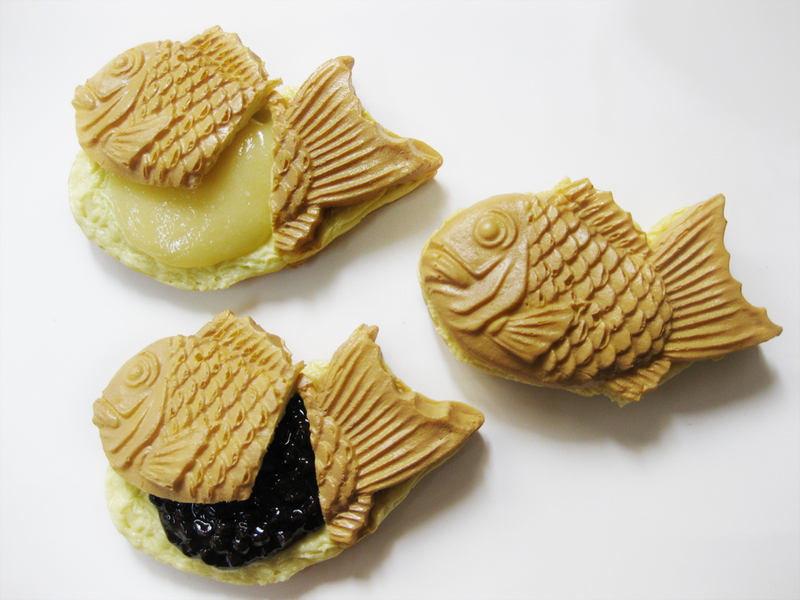 However, I prefer taiyaki to imagawayaki!